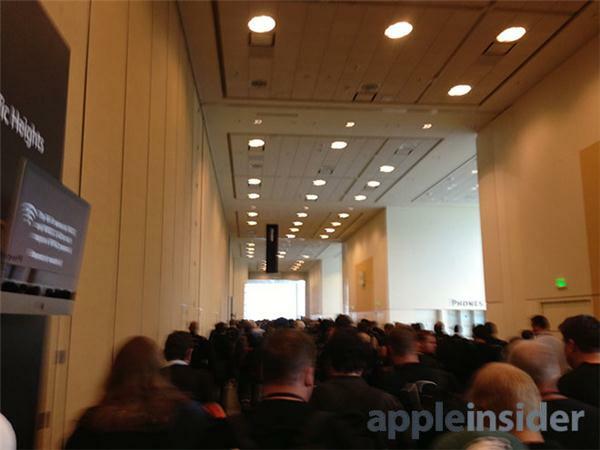 Get all the dirt on Apple's latest advancements live from the Worldwide Developers Conference in San Francisco. 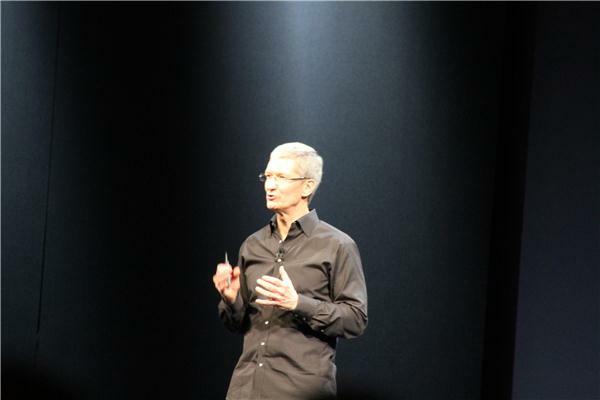 "Next I'd like to talk about the Mac." 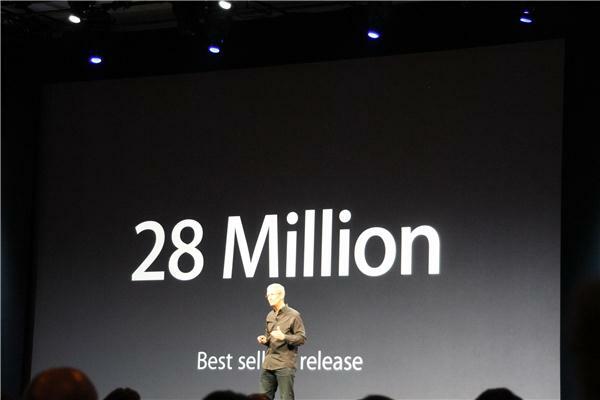 72 million Mac install base. 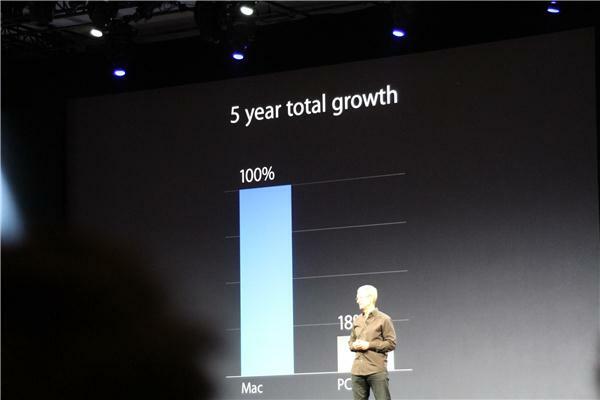 iMac number one desktop in US. 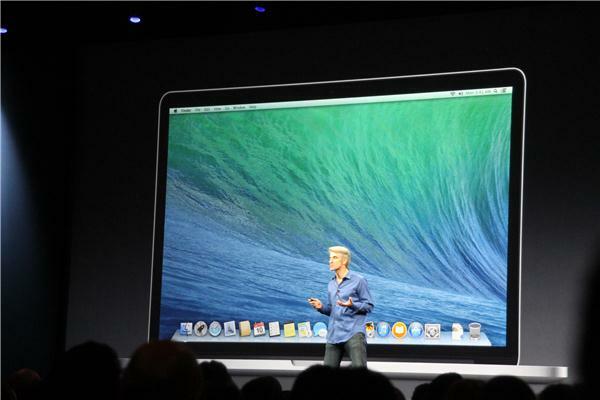 MacBook number one notebook. 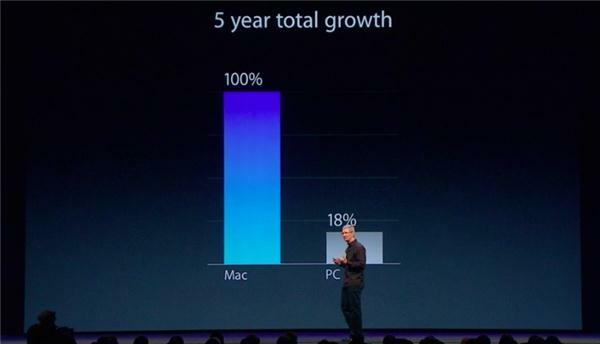 Mac #1 in customer satisfaction and quality. 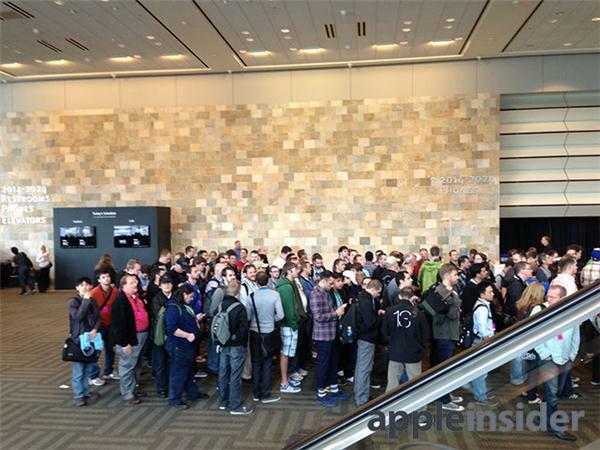 Cook needles Windows 8 adoption versus OS X upgrades. 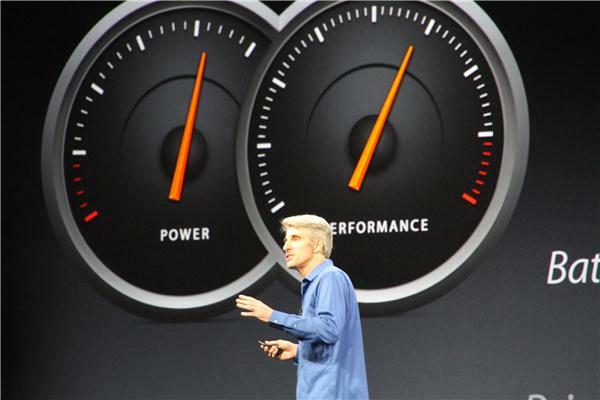 Craig Federighi takes stage. 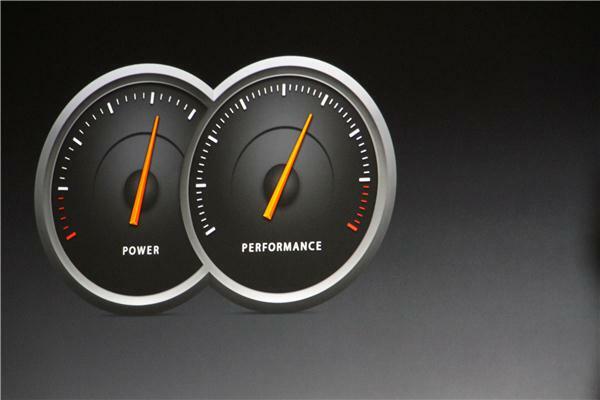 "Let's talk about OS X"
"We've hit a real issue." 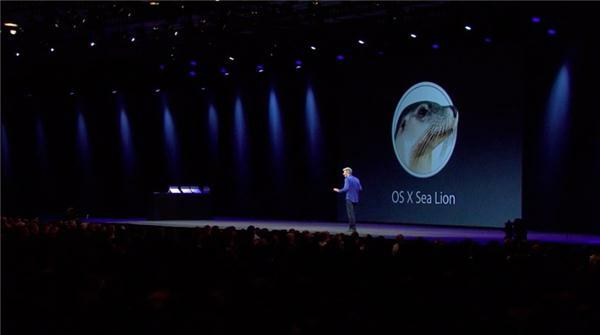 We don't want our software delayed due to running out of cats. 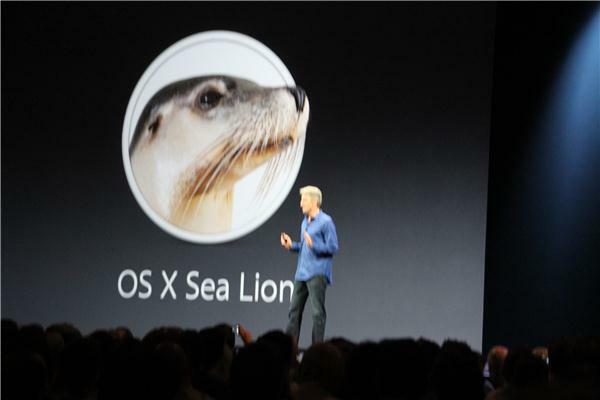 OS X Sea Lion joke gets big laughs. 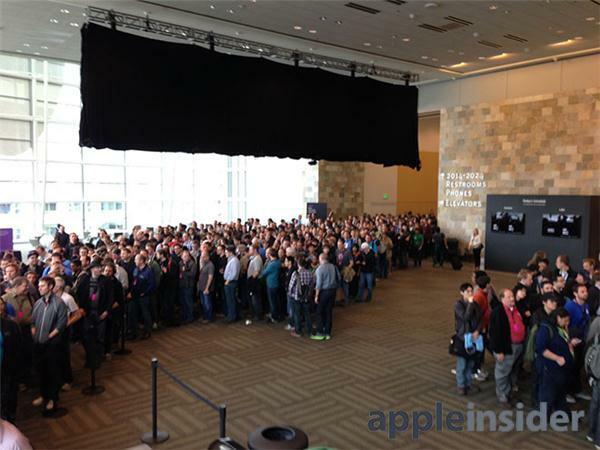 Apple switching to California-themed software releases. 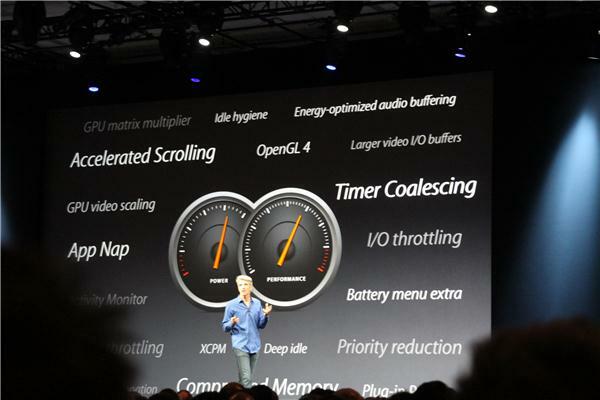 Finder windows merged into tabbed-browsing-like format. 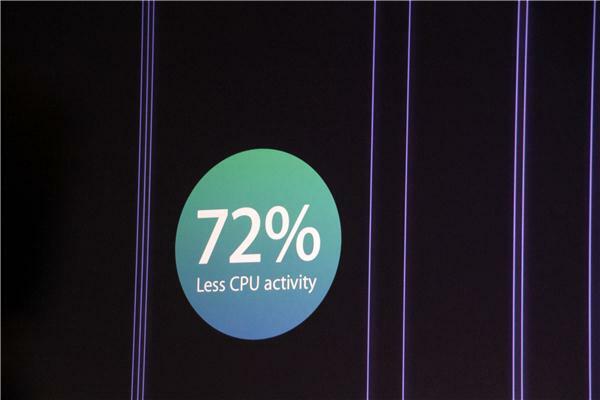 If you open a document, your system needs to get free memory. 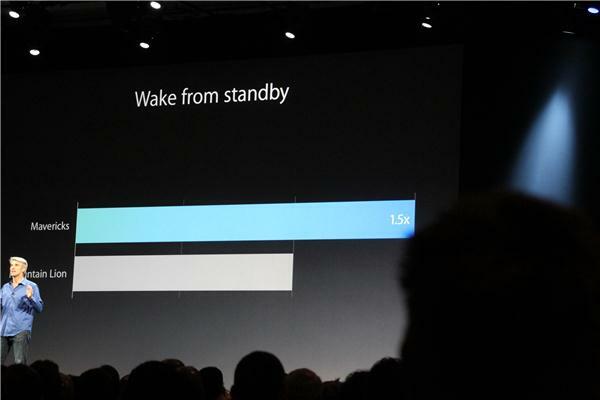 1.4x improvement in Responsiveness Under load. 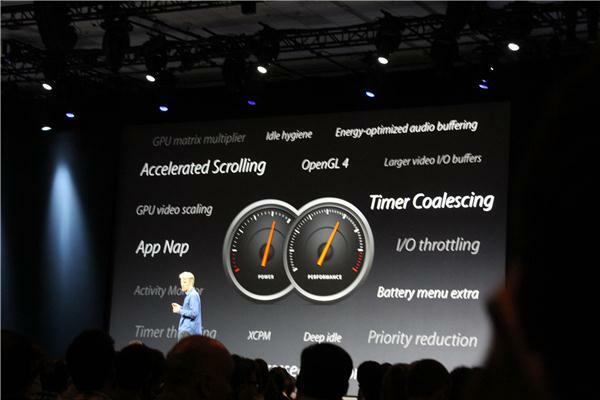 "Not just the easiest to use, most elegant browsing experience, but also the most innovative."